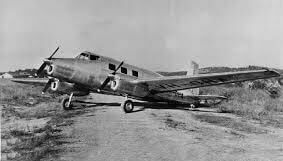 The Boeing 307 was developed from the B-17 bomber and was the first pressurised airliner to enter service. 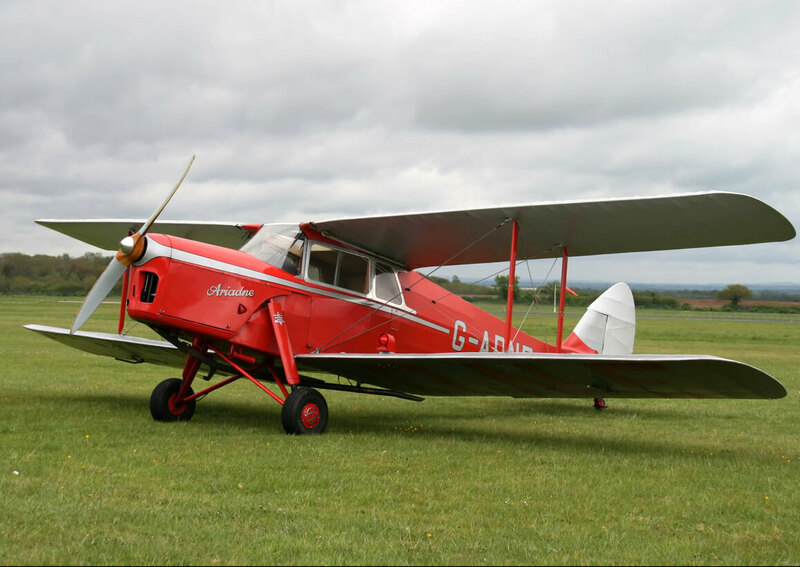 It first flew in 1940 but WW2 limited its opportunities and only 10 were built. 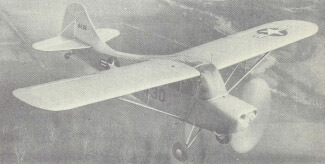 Several were operated by the USAAF as the C-75. 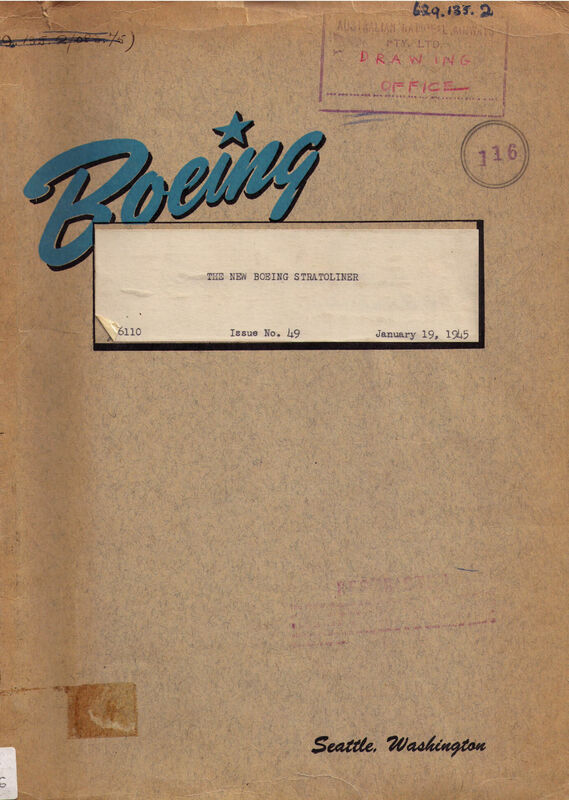 The title includes a flight manual for the Boeing 307 plus a manufacturer’s detailed specification. The files have been scanned from the original flight manuals and retain any colour pages unless otherwise stated. 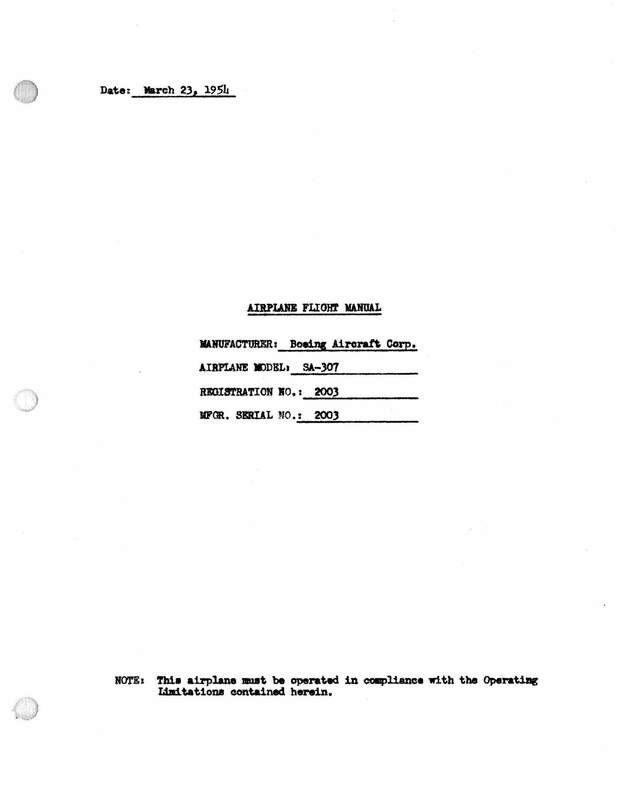 Manufacturer’s Specification for “The New Stratoliner”, Issue No 49 dated 29-1-45 with approx 56 pages.